Our National sponsors support all eight chapters across Canada. We would like to thank them for their incredible commitment and support. 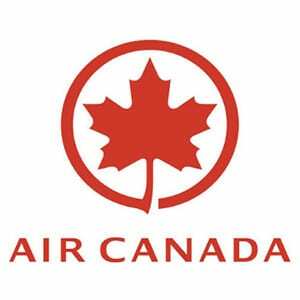 Air Canada is Canada’s largest full-service airline and the major provider of scheduled passenger services for flights within Canada, between Canada and the U.S, and to every major international destination. Since the start of our organization, Air Canada has been a huge part of the success of our program and our principal sponsor. Thank you for making all of this a possibility! Air Canada donates the use of one of its jets for 24 hours on the day of the event for each of the eight chapters. The plane arrives ready for our use early on the morning of the day of the event. The volunteer Air Canada flight crew takes everyone to Los Angeles or Orlando, where the jet remains at the airport while the children visit Disneyland or Disney World. It does not go back into service for Air Canada’s normal operations until after the children and volunteers have returned from their trip. To book your next Air Canada flight, please visit Air Canada. Air Canada has been committed to the community since its inception 75 years ago. The launch of the Air Canada Foundation in 2012 marked a new chapter in Air Canada’s dedication to the health and wellness of children and youth. Our mission is to help connect sick children to the medical care they need, alleviate child poverty and make the wishes of ill kids come true. We work toward this mission by supporting pediatric hospitals, providing assistance to charitable organizations and raising funds. 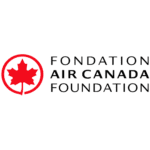 For information on Air Canada’s community involvement, please visit the Air Canada Foundation. At Allianz Global Assistance, you’ll find travel insurance products that focus on the benefits Canadian travellers need most, including coverage for Emergency Medical, Trip Cancellation, Stolen Baggage and more. Allianz provides travel insurance to each of the chapters for all of the children and volunteers for the day of the trip. 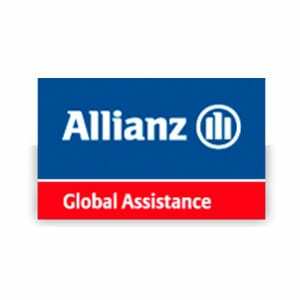 For your travel insurance needs visit Allianz Global Assistance. Bentley is one of the largest retailers of luggage, everyday travel accessories, backpacks and business bags in Canada, with nearly 300 stores nationwide. Over the years it has established itself as a go-to travel destination offering its customers innovative quality products that can be relied upon. Its promise: to make every journey better. As part of this journey, Bentley has been a proud sponsor of Dreams Take Flight for more than fifteen years. Thanks to the generous charitable donations made by their clients, they have been able to provide yearly financial support to our organization. In addition, Bentley has committed to sending employee volunteers to provide assistance on the day of event, and donates a specially designed backpack to each participant of all eight Dreams flight chapters in Canada. Bentley looks forward to continuing to be a part of our success for many years to come! To learn more about us or find a Bentley location near you, please visit Bentley’s store locator. 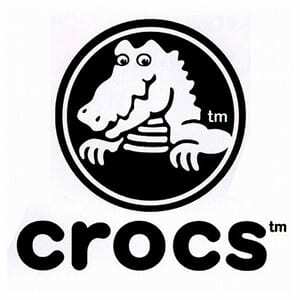 Crocs Inc. is a world leader in innovative casual footwear for men, women and children. Crocs offers several distinct shoe collections with more than 300 four-season footwear styles. All Crocs™ shoes feature Croslite™ material, a proprietary, revolutionary technology that gives each pair of shoes the soft, comfortable, lightweight and odor-resistant qualities that Crocs fans know and love. Crocs is donating shoes to each participant of all 8 chapters across Canada. To find a Crocs retail location near you, please visit the Crocs store locator. 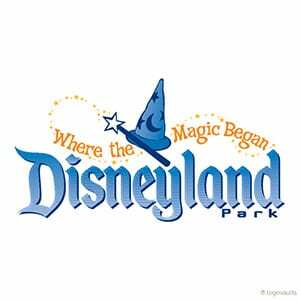 It all started with a Dream and a Mouse…Disney Parks have been a tremendous amount of help for our organization. Countless hours of planning, organizing and assisting our chapters in making each year possible. Special thanks goes out to all the Cast Members and planners that make our day such a success!! For your next vacation visit Disney Vacation Packages. Globo is apart of the ALDO Group. The ALDO Group vision is to be a world-leading creator and operator of desirable footwear and accessory brands by delighting our customer, relentlessly pursuing profitable growth and always acting with our founder’s values of love, respect and integrity. 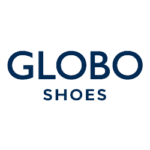 Globo is donating shoes to each participant of all 8 chapters across Canada. To find a GLOBO retail location near you, please visit GLOBO’s store locator. Whether you’re hosting a kid’s birthday party, a baby shower, or a holiday event, Party City Canada offers the party supplies for every season, occasion, and theme — and at a price you can afford. With the biggest online selection of boys and girls birthday party supplies, holiday party supplies, theme party supplies, and costumes for Halloween, and with over 30 stores nationwide, we’re one of Canada’s largest retailers of party supplies. Though new to Canada, the Party City Corporation has been in business for nearly 30 years is still growing fast, thanks to an ongoing commitment to value and service, and to a loyal customer base. Party City Canada raised over $100,000 for the Dreams Take Flight organization in 2012 and is continuing to raise money for the organization. To find a Party City location near you, please visit Party City’s store locator.